When Richard was turning 80 years old, he decided to take his entire family on a cruise to Bermuda. When Alton turned 40, he and a friend celebrated his birthday in Oahu, Hawaii. When Abby and Rich were celebrating their 10th wedding anniversary, they decided to go back to Hawaii to the same hotels where they honeymooned. When Maureen and Ed celebrated their 50th wedding anniversary, they took the kids and grandkids down to Disney World to celebrate with them. When her youngest daughter was graduating from college, Nancy took her 2 daughters on a cruise to the Caribbean. Some of their friends decided to join them. 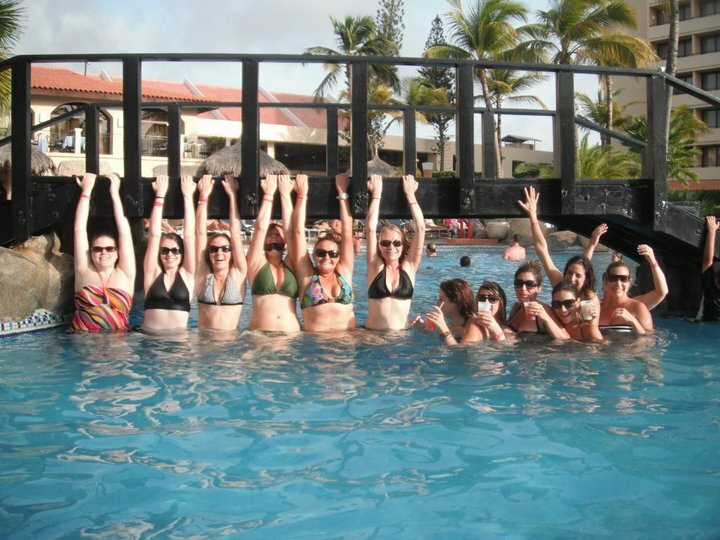 Before Jaime got married, she and her 12 closest friends jetted off to Aruba to celebrate her last few days as a single woman. 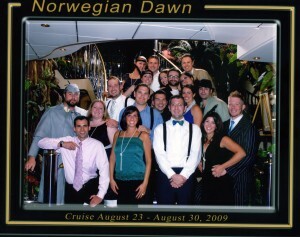 When a group of friends were turning 30, they decided to celebrate their collective birthdays on a cruise to Bermuda. When Martha retired, she and Frank and 2 other couples were able to cross visiting the Panama Canal off their bucket list. 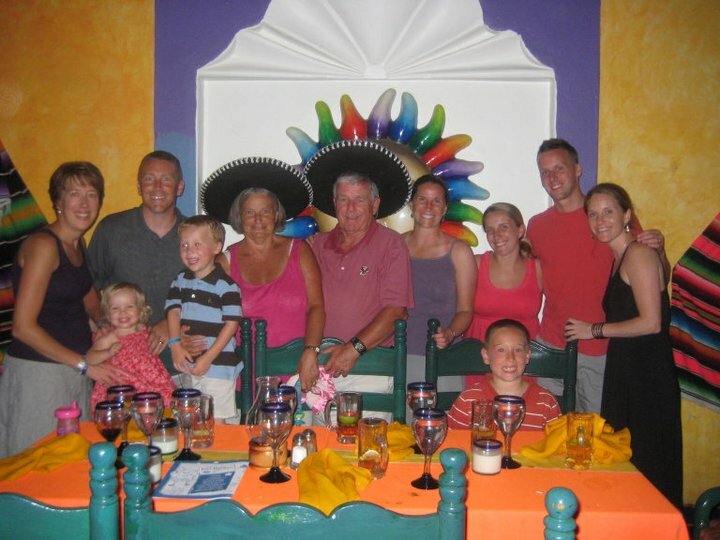 When Paula and Tom celebrated their 40th wedding anniversary with their 4 kids, their spouses and their grandchildren at an all inclusive resort in Mexico. These important occasions will only happen once in a lifetime. My Vacation Lady can help make sure that your special occasion vacation will be one that you will all remember for many years to come. Take the stress out of planning your special occasion vacation. Let My Vacation Lady help plan a memorable trip for your group. Call now (732) 418-0819 or or send us an email.